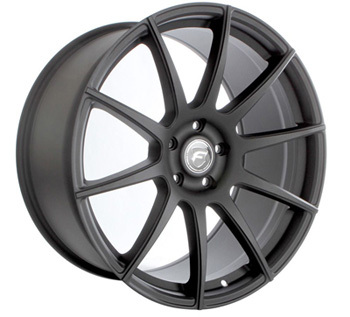 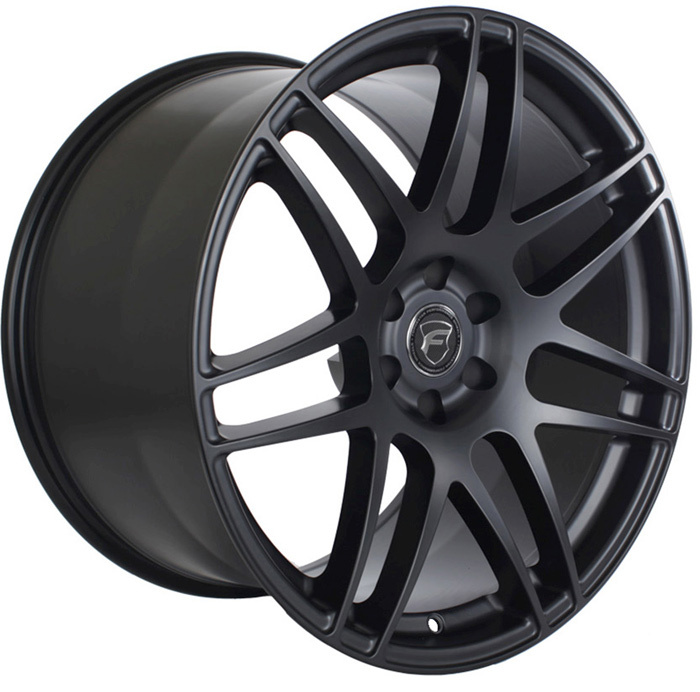 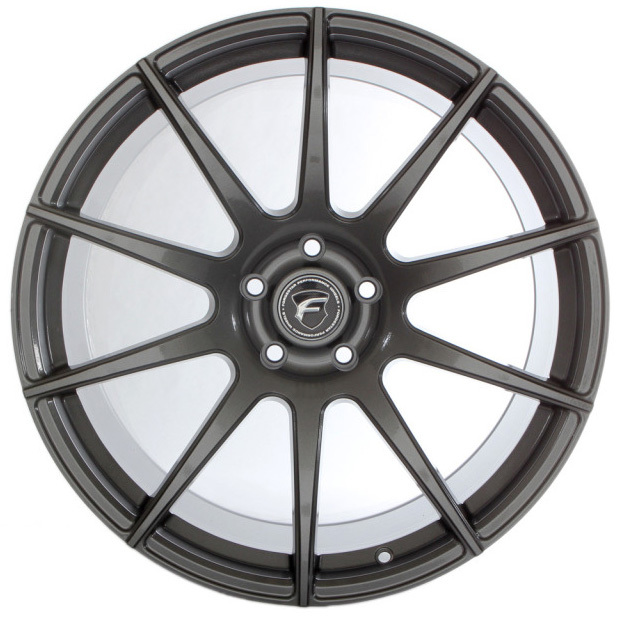 Forgestar CF10 Wheels Audi 19"/20"
The Forgestar CF10 is the newest wheel design available from Forgestar. 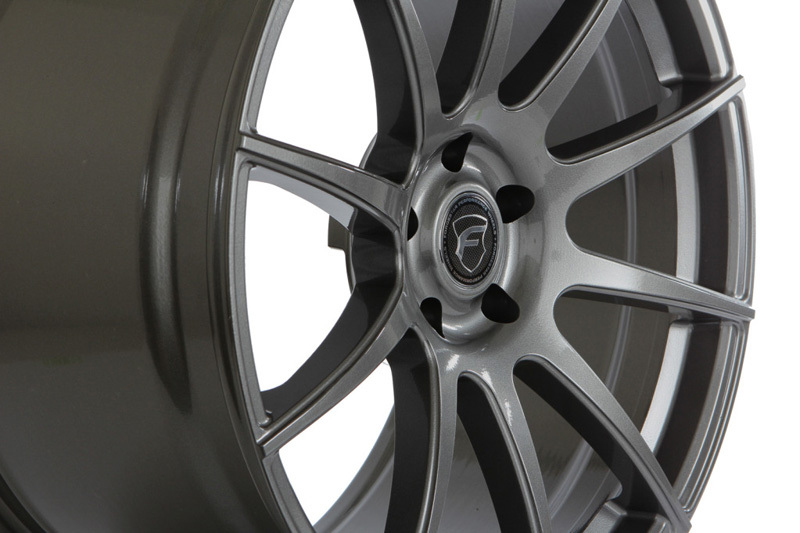 The new CF10 uses flow form casting process, a construction method that Forgestar has become known for. 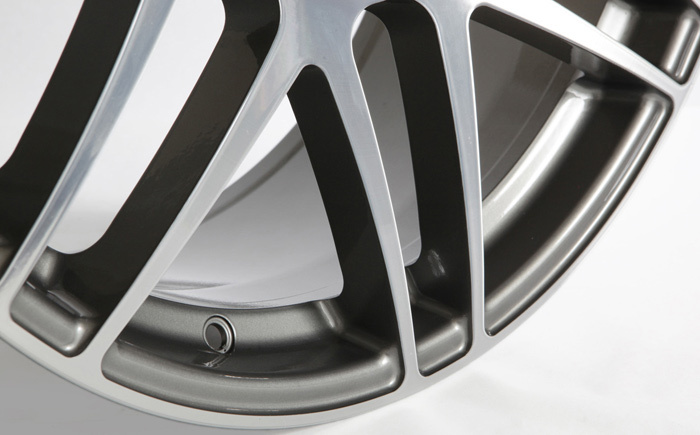 This construction process produces a wheel that is not only super light, but very strong as well. 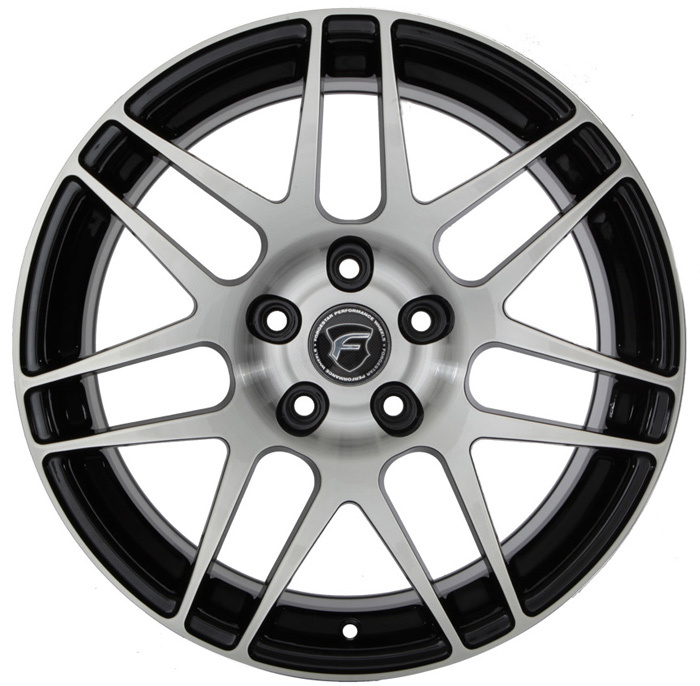 This wheel is made using the same construction process that BBS and Enkei wheels use, at half the price! The Forgestar CF10 has the durability of a fully forged wheel. 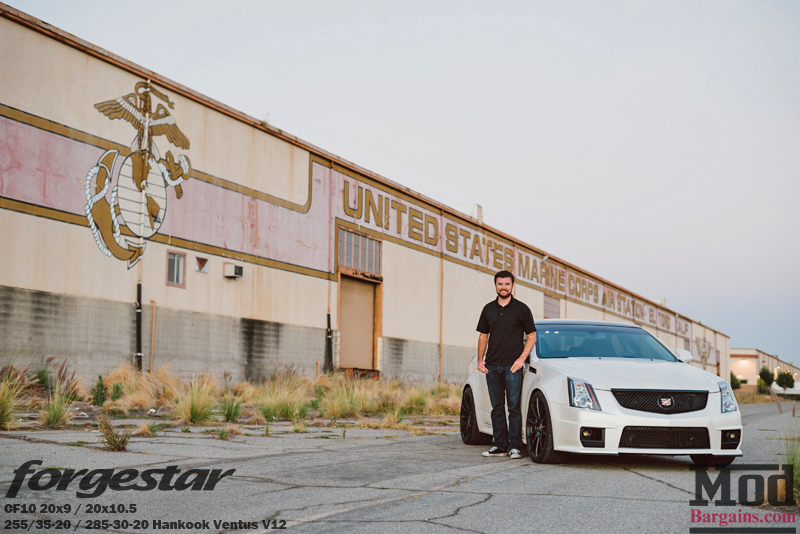 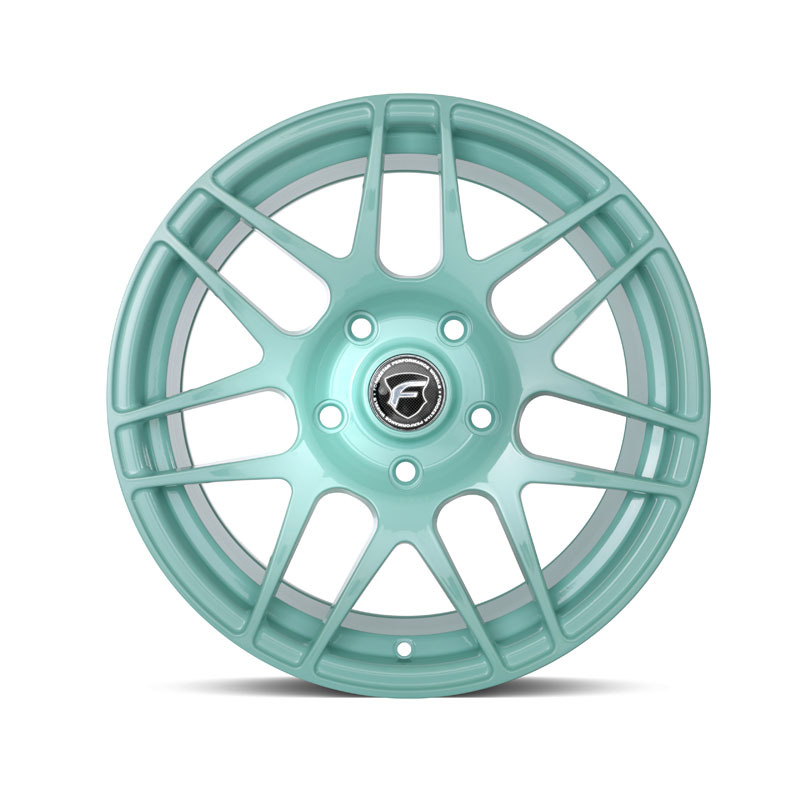 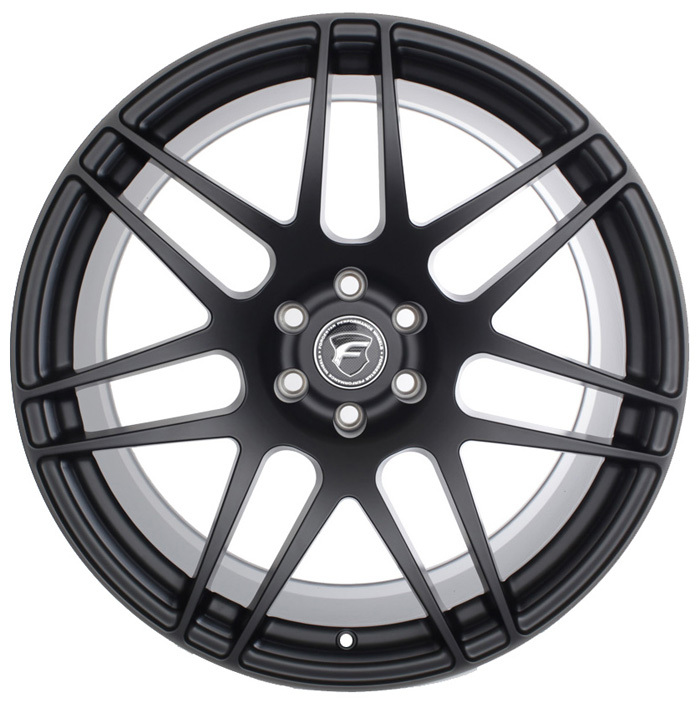 The Forgestar CF10 allows you to choose fitment, and finish, as these are 100% custom wheel. 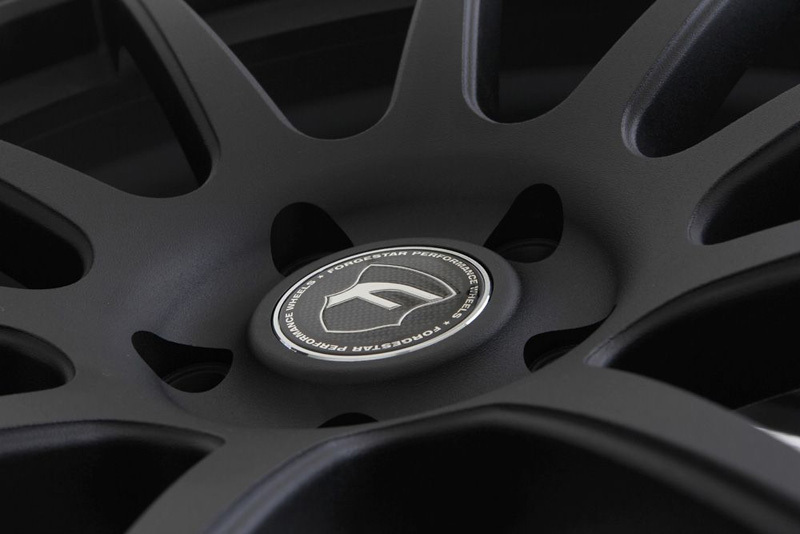 These wheels are perfect for anyone looking to improve not only the looks and stance of their Audi, but also performance, corning, and acceleration. 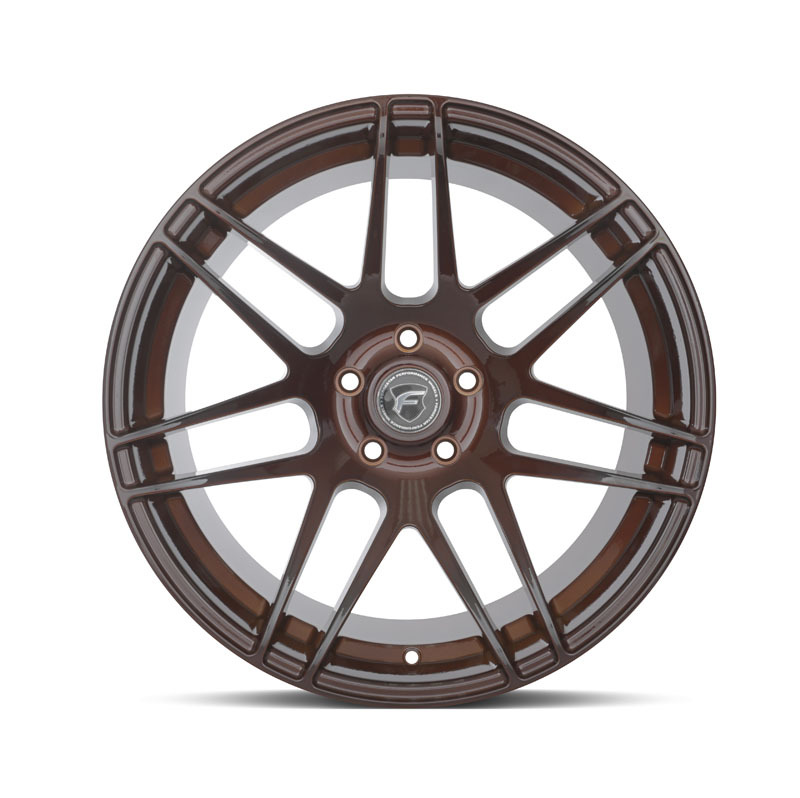 Lightweight - 24Lbs for 20" wheel! 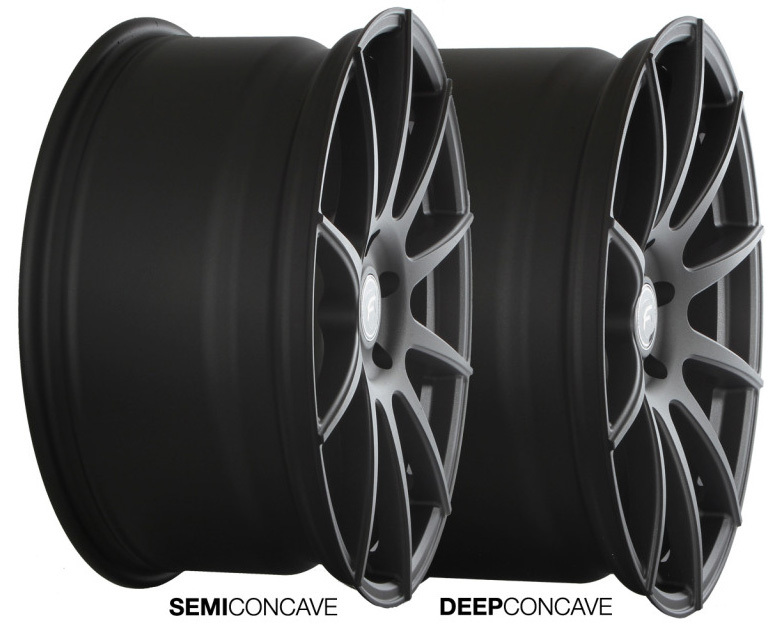 Can be made to fit nearly any Audi!